It’s still more expensive to grow tomatoes this way compared with open fields. A quick excerpt from a conversation I had with a few friends about the environmental impacts of vertical farming that I thought captured my point well, though unfortunately I don’t get the credit for saying it! We made it to Pinterest! 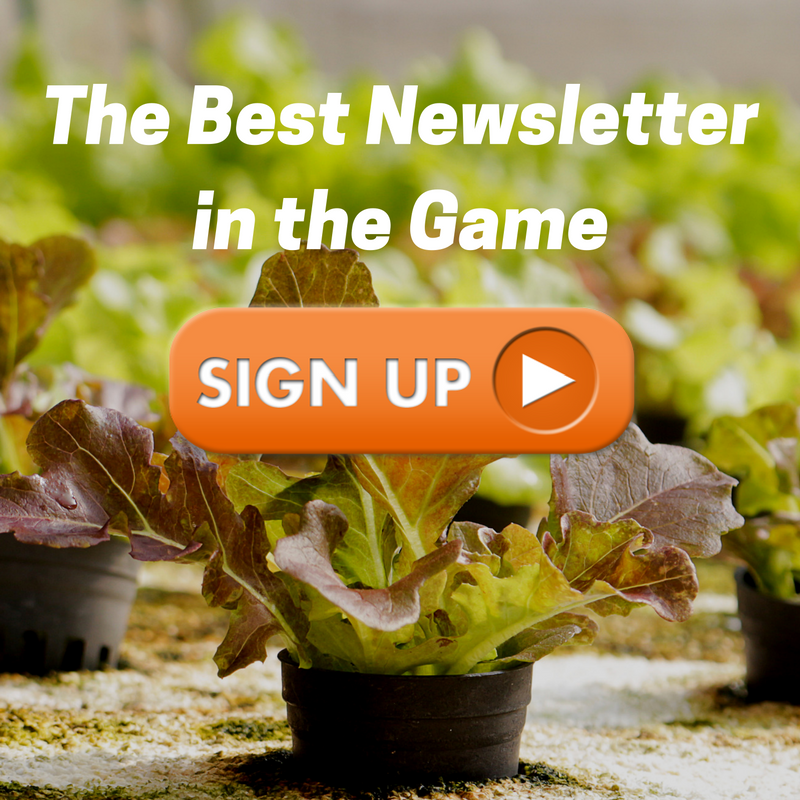 Vertical farming news briefs and a quick announcement. Make sure you don’t miss it when it happens; sign up for our free list here. 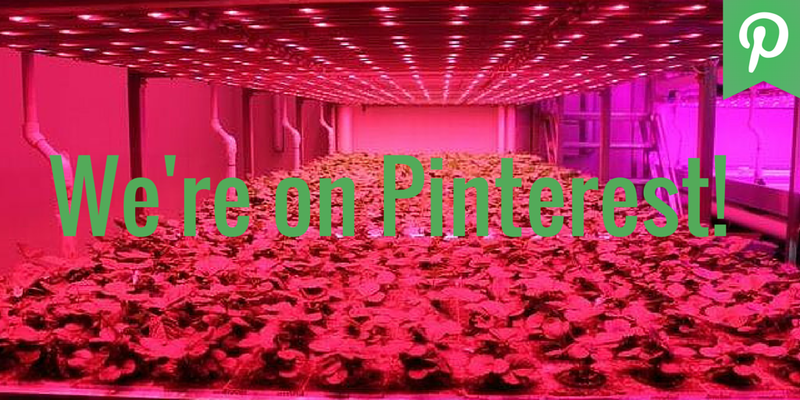 Holland and the Netherlands coin “city farming” and Israel struggles to establish its thought leadership in vertical farming while the Urban Vertical Project is now on Pinterest. 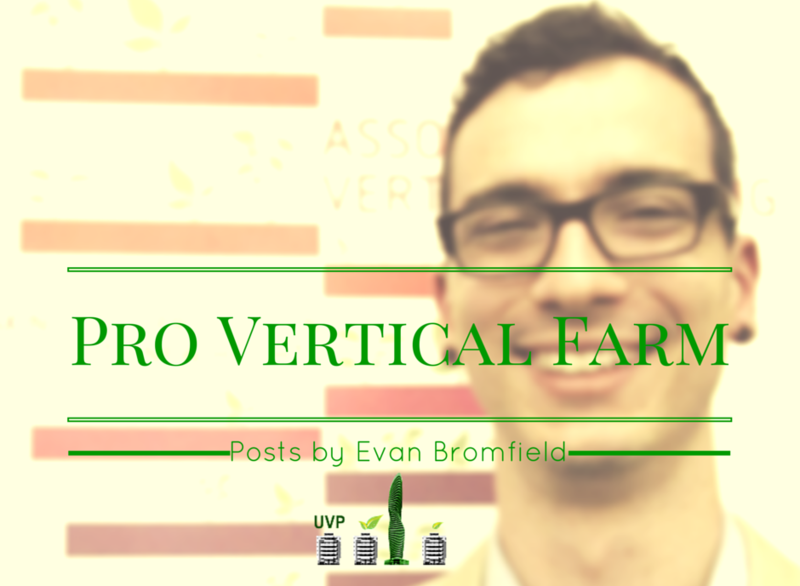 Make sure you follow as we’ll be pulling together some of the best looking vertical farms out there. MILAN, June 10 (Xinhua) — Under the theme “Feeding the Planet, Energy for Life,” the ongoing Expo Milano serves a major stage for countries to demonstrate their innovative agricultural technologies. Israel is showcasing technologies that best accommodate the country’s geological and climate conditions. 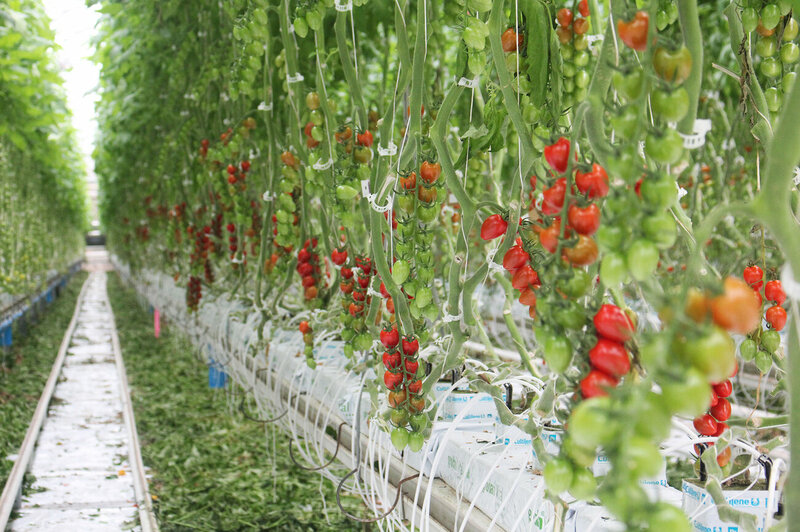 Vertical farming and drip irrigation are the two technologies that Israel is proud to present at the expo. A wall of the national pavilion of Israel, known as “vertical garden,” is used as a live demonstration of the techniques. Coined city farming, the process of growing plants in fully controlled environment has taken off in recent years. It hinges on the development of “light recipes,” or the manipulation of the light spectrum. There are seven colors in the visible light spectrum; ROY G. BIV as it’s come to be known, each color a different wavelength. In the world of photosynthesis, the process in which plants convert light into chemical energy used in plant development, science has proven only some of these wavelengths are absorbed and used. Chlorophyll, the molecule that collects the light and turns it into energy, absorbs mostly blue light and some red. It reflects green light, which is why plants appear green. So why Pinterest? Pinterest is a visual social media platform that extends beyond just photographs. 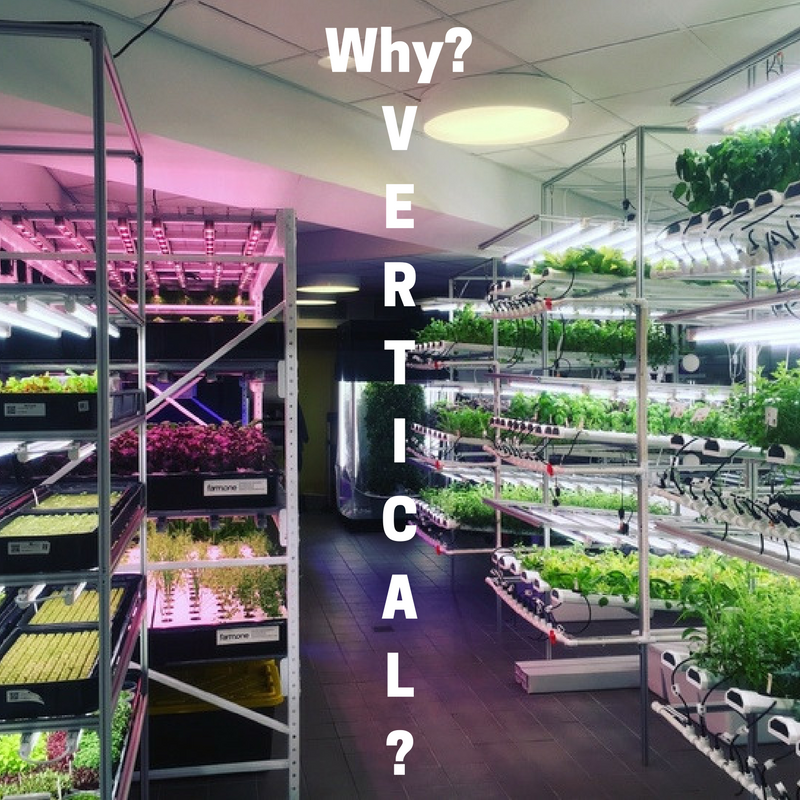 The design, engineering, and architecture skills it takes to pull together a vertical farming project is incredibly aesthetically pleasing and at the same time deeply technical. Pinterest allows us to showcase both of those elements. Here is the board you should follow. And, definitely feel free to suggest any additions. Besides Pinterest, the best ways to get in touch with me are Twitter and the mailing list.